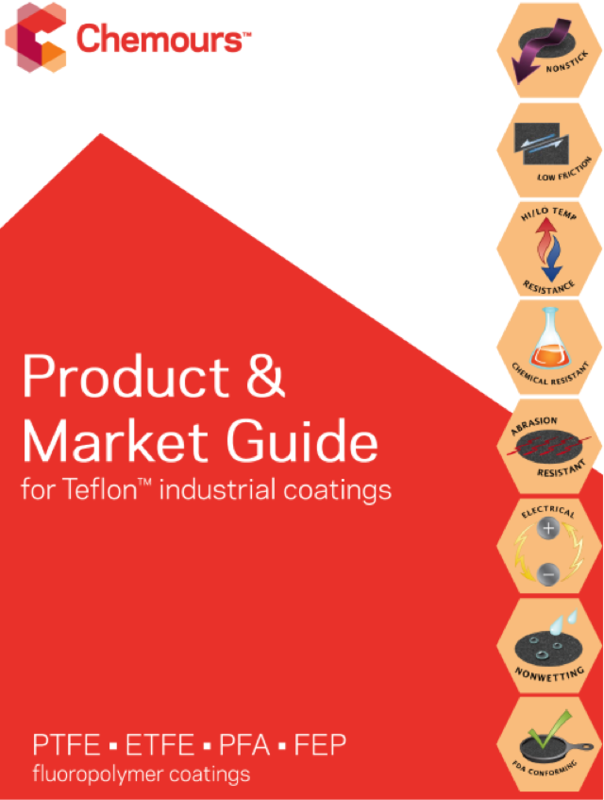 The Intech Insider: New Teflon™ Product & Market Guide! Need an ultimate guide to everything Teflon™? We know that choosing just the right coating for your products can sometimes be overwhelming and confusing. It is important to us to share input and educate our customers so they can use Teflon™ coatings to the best of their abilities. This desire to always keep our coaters up-to-date with the latest information was the driving force for the creation of the Teflon™ Product & Market Guide. 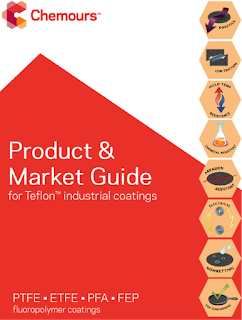 This guide is filled with valuable information about Teflon™ products, property data, and markets that the coatings may be used in. If you’re looking for answers and want to know what the most effective coating for your application is, we’ve got you covered. Additionally, this guide will help you to ensure that the coating you choose is within your shop’s capabilities. To download the Teflon™ Product & Market Guide for free now, visit this registration page!